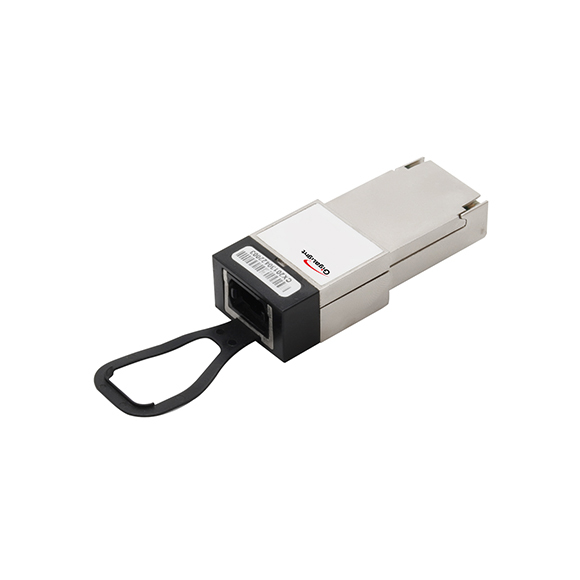 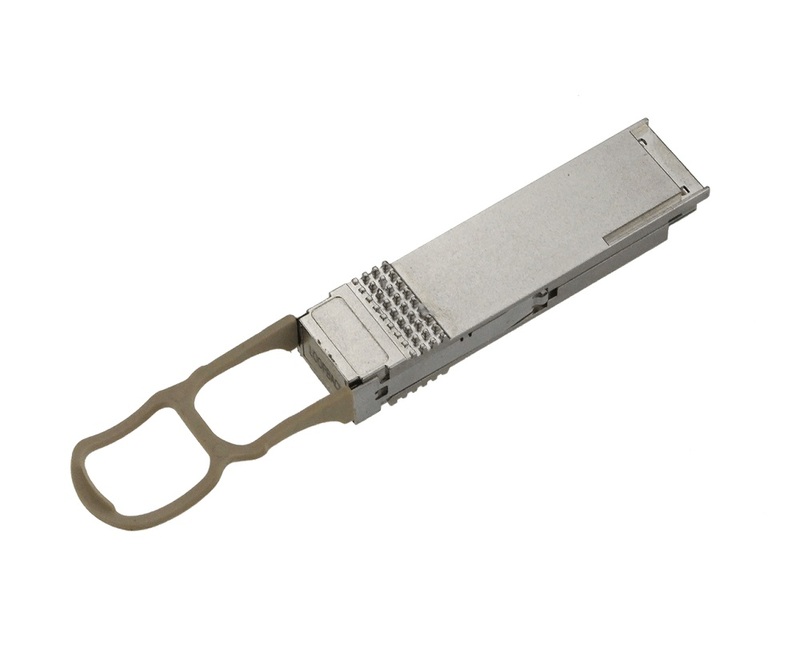 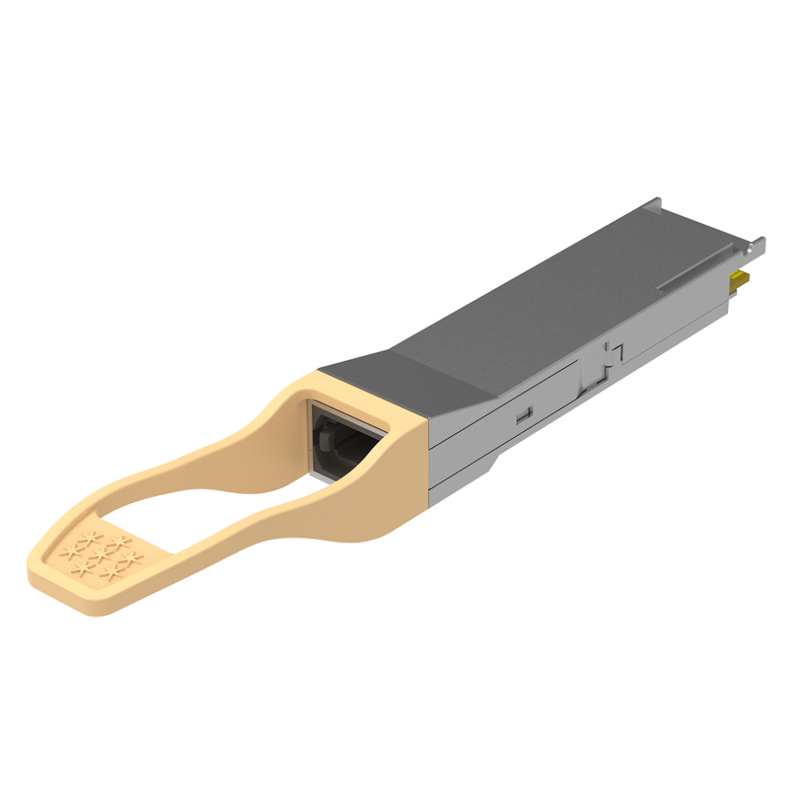 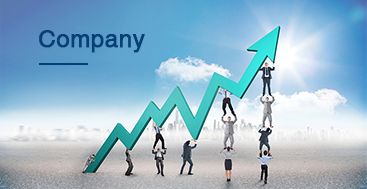 This product is a 100Gb/s transceiver module designed for optical communication applications compliant to 100G BASE-LR4 of the IEEE P802.3ba standard and OTU4 4I1-9D1F requirements specified in ITU-T Recommendations G.959.1/G.709 and Supplement 39(G.sup39). The module converts 4 input channels of 28Gb/s electrical data to 4 channels of LAN WDM optical signals and then multiplexes them into a single channel for 100Gb/s optical transmission. 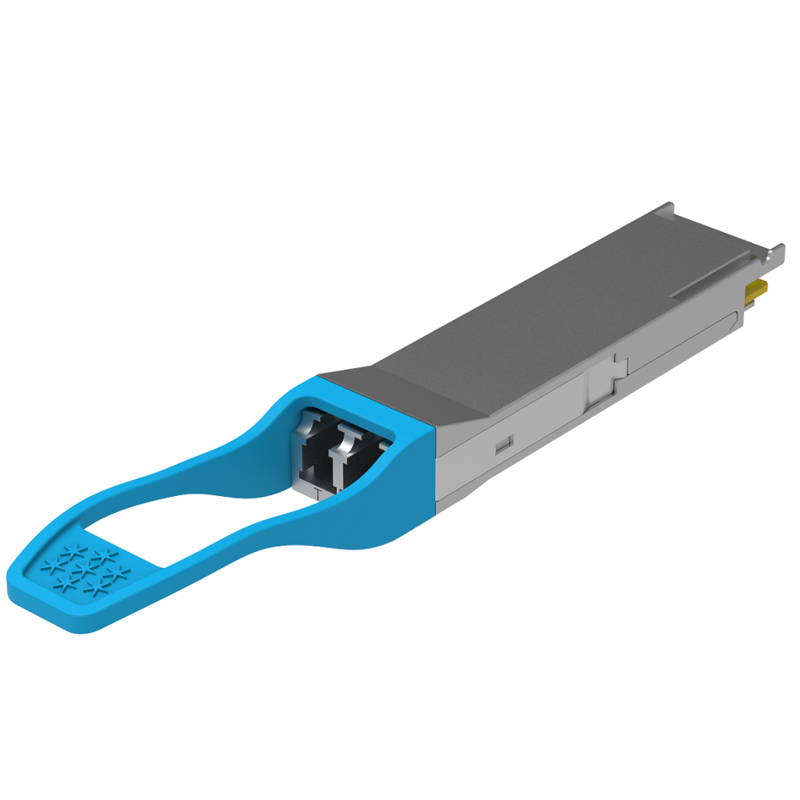 Reversely on the receiver side, the module de-multiplexes a 100Gb/s optical input into 4 channels of LAN WDM optical signals and then converts them to 4 output channels of electrical data. The central wavelengths of the 4 LAN WDM channels are 1295.56,1300.05,1304.58 and 1309.14 nm as members of the LAN WDM wavelength grid defined in IEEE 802.3ba. 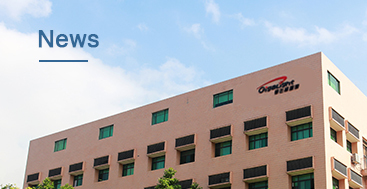 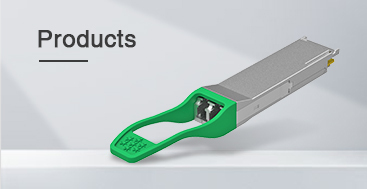 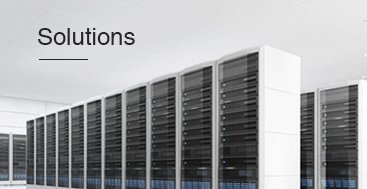 The high performance cooled LAN WDM DFB transmitters and high sensitivity PIN receivers provide superior performance for 100Gigabit Ethernet applications up to 20km links without FEC and compliant to optical interface with IEEE802.3ba Clause 88 100GBASE-LR4 requirements.